Is your heart set on a Porsche? Good luck Osh!! Sounds great fun. I was tempted to do 'scumball rally' a while back. Personally, I'd try and find something similar within your budget and stick Porsche badges all over it and just tell folk it's a Porsche 924. Like a 200sx or a mk3 mr2 and put boxster badges on it.........you need to be really convincing though.....dressing like Joey off friends may help. lofi and spiderlane did the Stuttgart Challenge 2 years ago in 924/944 cars costing less than £1000. I doubt that you could do it any cheaper than that. In fact, since then prices of these cars has risen considerably. eg. That £950 car linked above needs an MOT. HSC - that might be a better idea! I did one a few years ago, also at a budget of £500. I bought a MK4 Golf V6 $ motion - at least it's german if you're not set on a Porker. So the event starts at Brands Hatch on 19th September and ends up, 3 days later, in Marseilles. The only stipulation I must follow is that the car cannot have a ‘purchase price’ of greater than £500 – though I can (obviously) spend more money to, er, service the car or make sure its safe and capable of doing the journey. 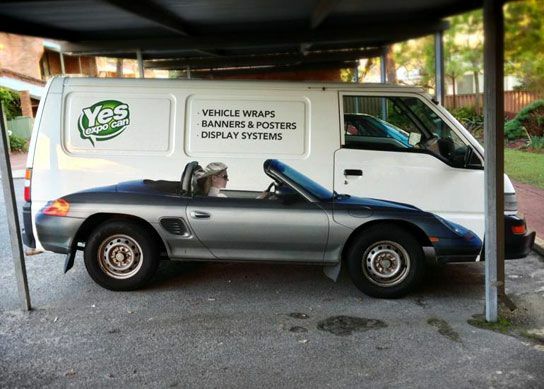 It obviously must be safe, have good brakes, and capable of doing the journey. The paintwork and stuff is not important – we’ll be ‘decorating’ the car as the theme will be The Walking Dead; so if anyone knows a car dealer with such a vehicle for sale – maybe something that’s been taken in part-ex or something, or a fellow member who wants to get rid of an old car – or if you see anything while out on your travels, then please, please think of me. Please PM me with any possible target vehicles. I love stuff like this. My mates are doing it in a 5 series estate. You could have my daily driver for £499. It's a bit more battle scarred than shown in this 4 year old photo but has 6 months MOT and a genuine 52k miles. I've had it for 9 years/38k miles and was going to keep it forever - hence why I spent £620 on exhaust, front discs and pads to get it through its last MOT and £324 on a new alternator last month. 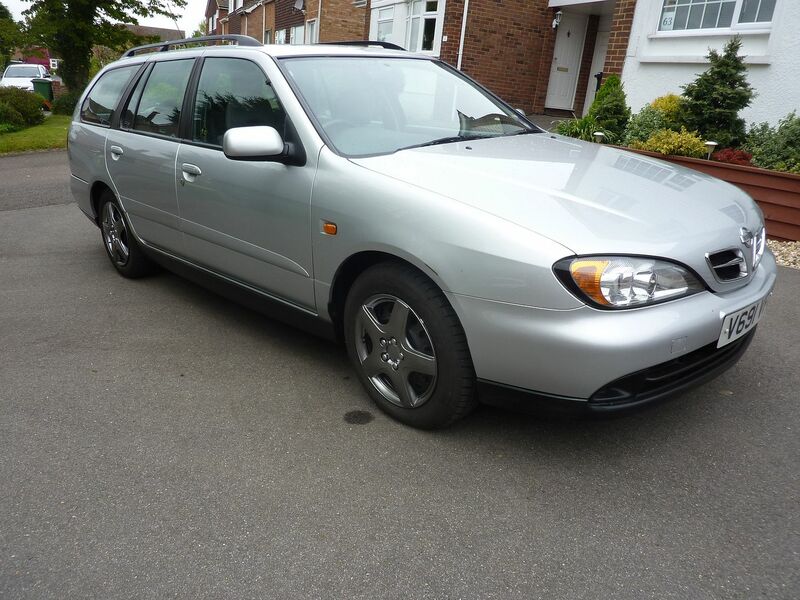 It's a 2 litre Auto Estate so cruises beautifully and has working air con. Osh - think you need to discount old jags if you want something reliable! !